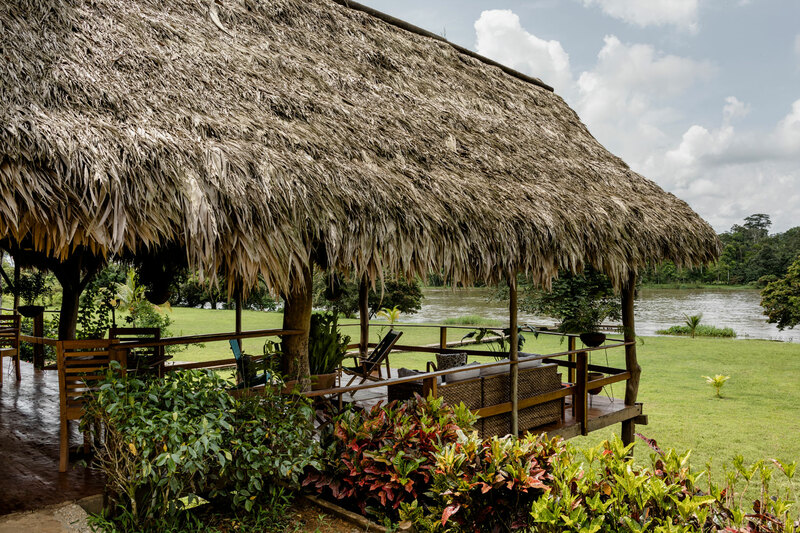 Rancho Grande, a place where people gather, is the center of activity at Guacimo Lodge. 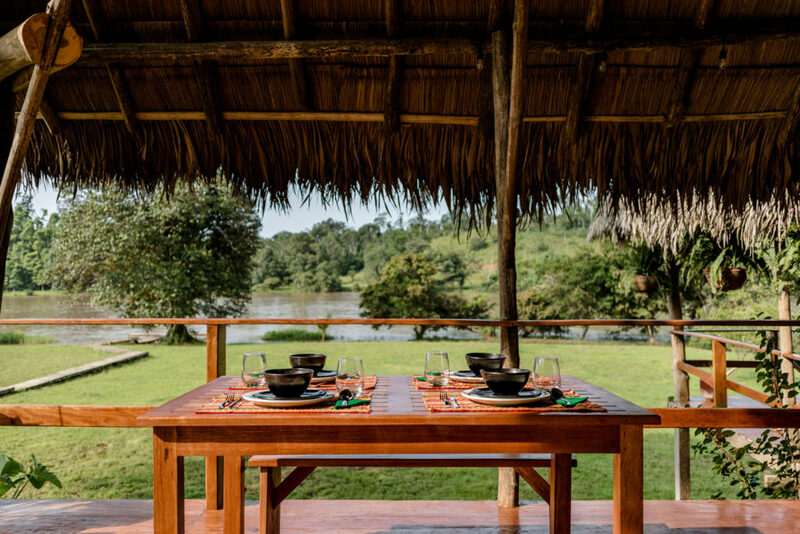 It houses the restaurant and the main lounging area. 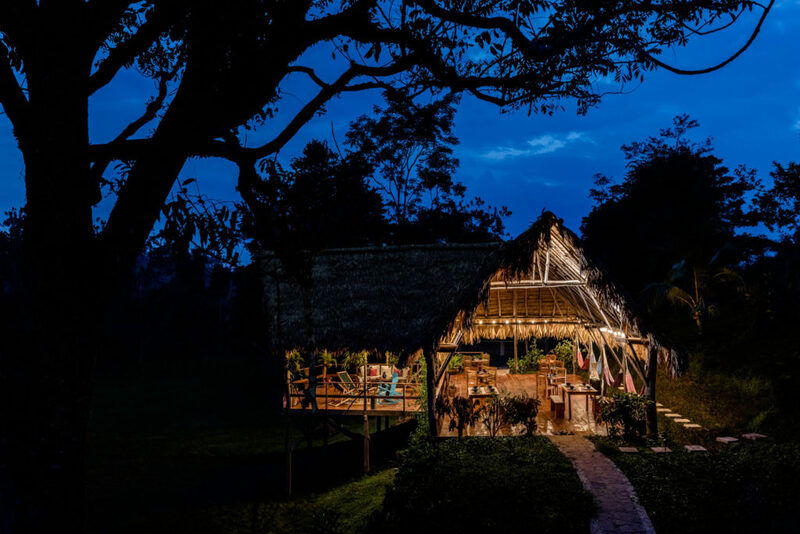 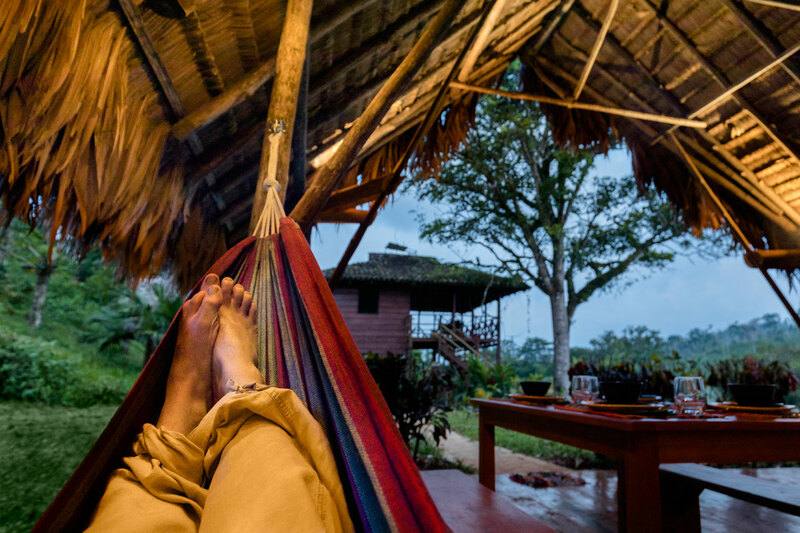 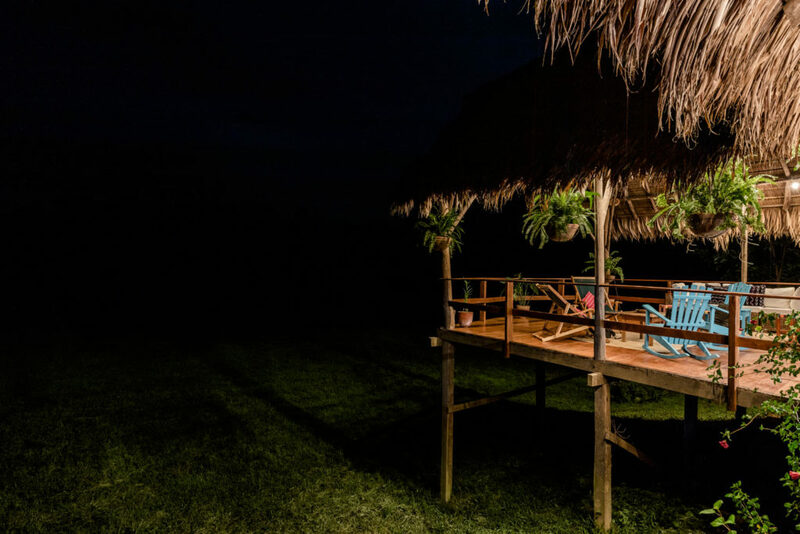 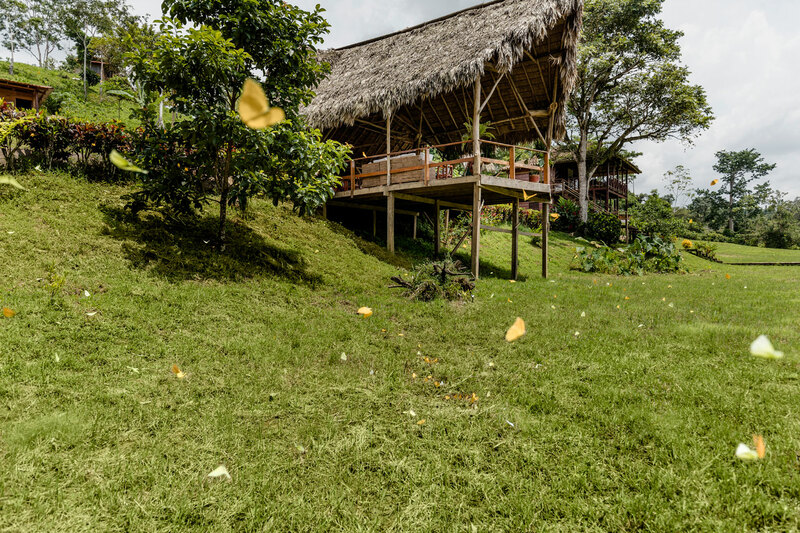 Each building of Guacimo Lodge is built with an eye to the rainforest and sustainability. 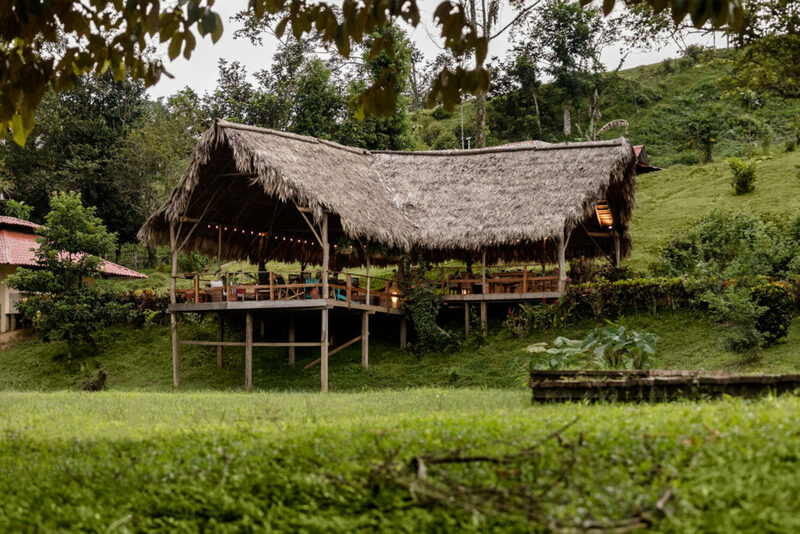 The rancho is not different; the roof is made of suita palm sustained on teak wood sourced from local tree plantations. 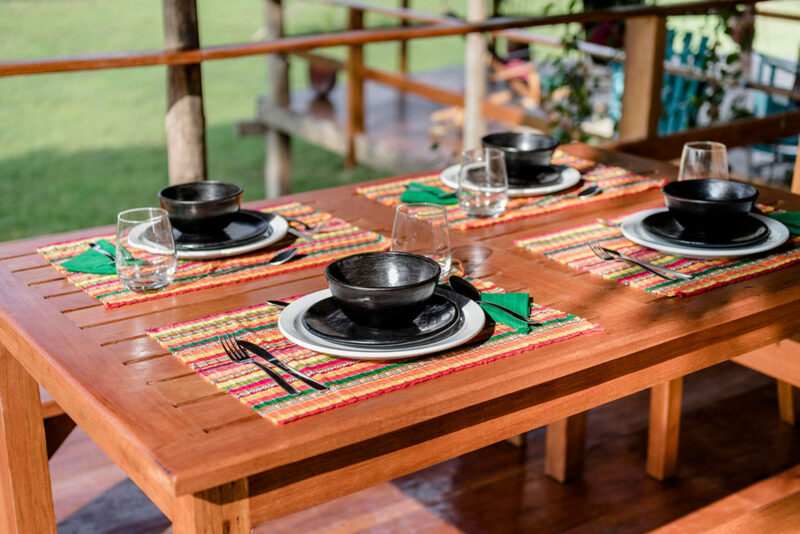 The open air space reduces the need for electricity during the day for cooling and lighting.